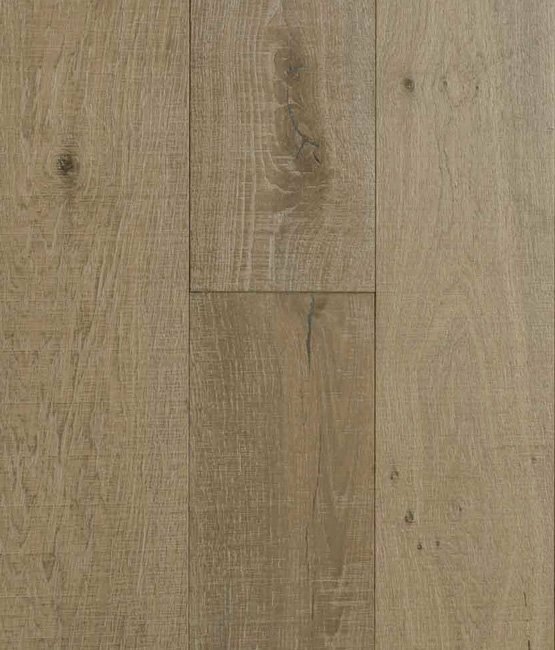 Venezia guarantees an economical choice within our rustic grade Maple. We are confident that this smooth surface selection will add a modern feel to your current or upcoming renovation with its classic, natural Maple color and style combination. This distinctive wood floor is cured with layers of UV Lacquer to achieve excellent protection together with a satin sheen and is also smooth for the interest of elegant texture while maintaining a sleek presentation. 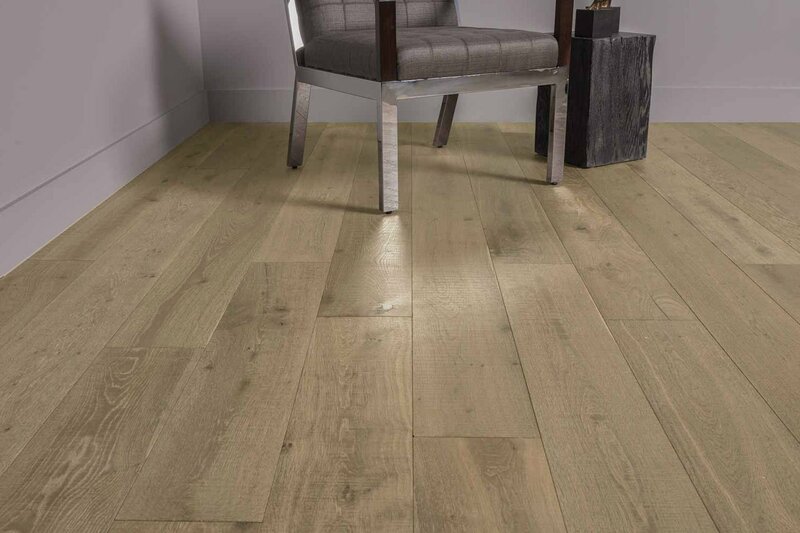 Modica guarantees an economical choice within our Rustic grade selection and we assure you that it will give a modern feel to your current or upcoming renovation with its classic Natural Maple color and style combination. 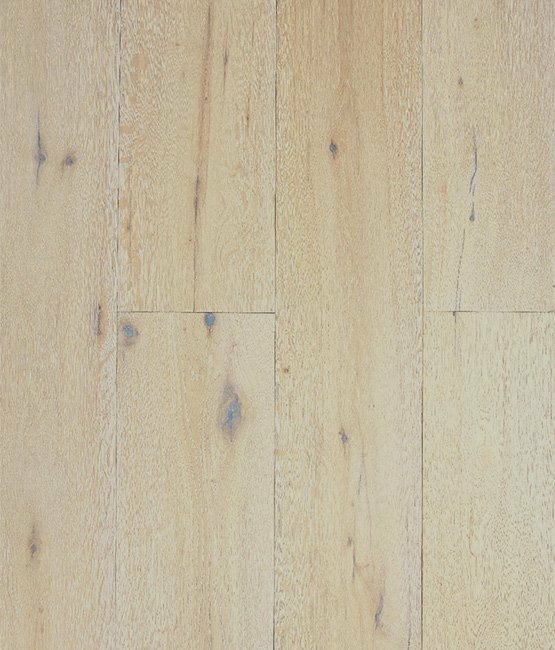 This distinctive wood floor is cured with layers of Hard-Wax Oil Finish to create both a natural feel and look while maintaining excellent protection. 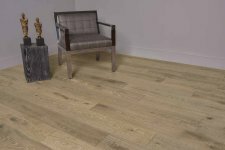 Together with light sanding and wire brushing treatments, these floors boast an elegant texture while maintaining their sleek presentation. Savona guarantees an economical choice within our Rustic grade selection and we assure you that it will give a modern feel to your current or upcoming renovation with its classic Natural Rustic Fine Sawn Variant White Oak and style combination. This distinctive wood floor is cured with layers of Matte Finish to create both a natural feel and look while maintaining excellent protection. Together with light gloss and wire brushing treatments these floors boast an elegant texture while maintaining their sleek presentation. Novara guarantees an economical choice within our Rustic grade selection and we assure you that it will give a modern feel to your current or upcoming renovation with its classic Natural White Oak color and style combination. 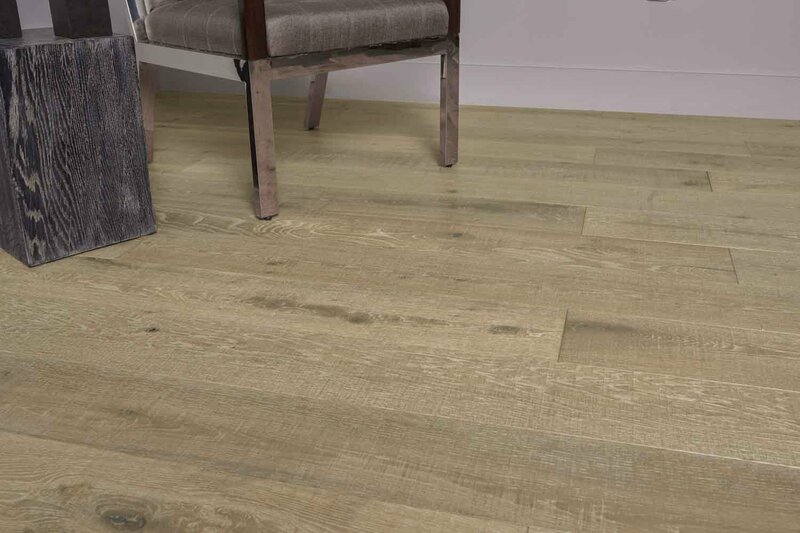 This distinctive wood floor is cured with layers of Matte Finish to create both a natural feel and look while maintaining excellent protection. Together with light gloss and wire brushing treatments these floors boast an elegant texture while maintaining their sleek presentation. 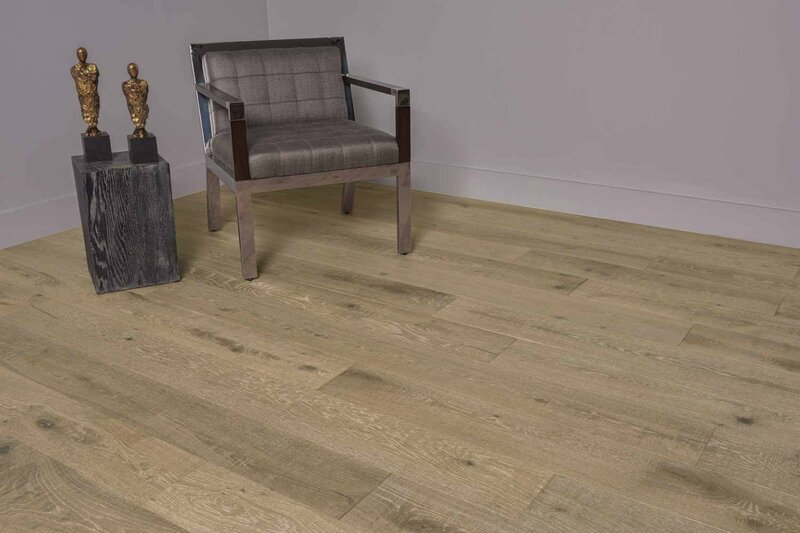 Lucca promises an economical choice within our wide planked ABCD grade selection and is guaranteed to add a contemporary feel to your current or upcoming renovation with its shadowy brown color and style combination. This distinctive wood floor is cured with layers of Matte Finish to create both a natural feel and look while maintaining excellent protection. Together with light gloss and wire brushing treatments these floors boast an elegant texture while maintaining their sleek presentation. Bestia grade selection and we assure you that it will give a modern feel to your current or upcoming renovation with its classic pale color and style combination. This distinctive wood floor is cured with layers of UV Oil to create both a natural feel and look while maintaining excellent protection. Together with light gloss and wire brushing treatments these floors boast an elegant texture while maintaining their sleek presentation. 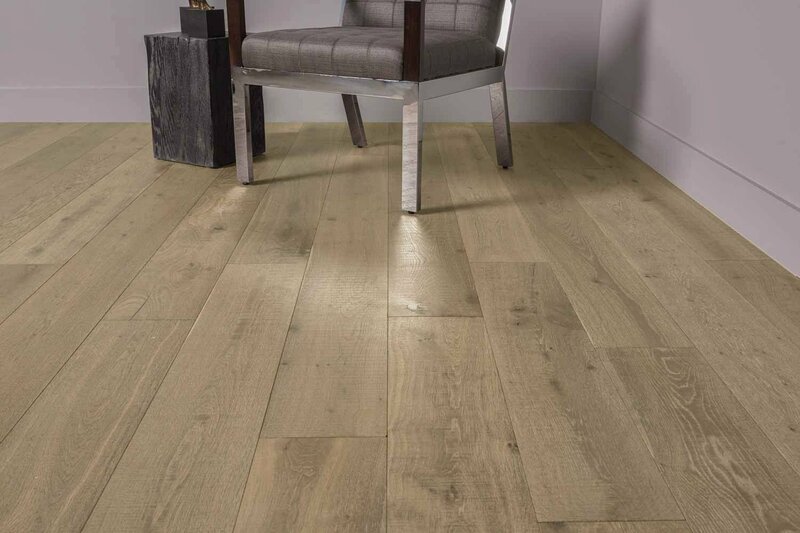 Ancona guarantees an economical choice within our wide planked Rustic grade selection and we assure you that it will give a modern feel to your current or upcoming renovation with its pale distressed color and style combination. This distinctive wood floor is cured with layers of Matte Finish to create both a natural feel and look while maintaining excellent protection. Together with light gloss and wire brushing treatments these floors boast an elegant texture while maintaining their sleek presentation. 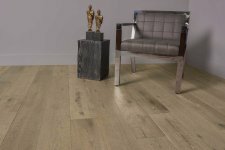 Bozzolo guarantees an economical choice within our wide plank Rustic grade selection and we assure you that it will give a modern feel to your current or upcoming renovation with its brown vintage color and style combination. This distinctive wood floor is cured with layers of Matte Finish to create both a natural feel and look while maintaining excellent protection. Together with light gloss and wire brushing treatments these floors boast an elegant texture while maintaining their sleek presentation. Capua guarantees an economical choice within our Rustic grade selection and we assure you that it will give a modern feel to your current or upcoming renovation with its smokey brown color and style combination. This distinctive wood floor is cured with layers of Matte Oil Finish to create both a natural feel and look while maintaining excellent protection. Together with light gloss and wire brushing treatments these floors boast an elegant texture while maintaining their sleek presentation. 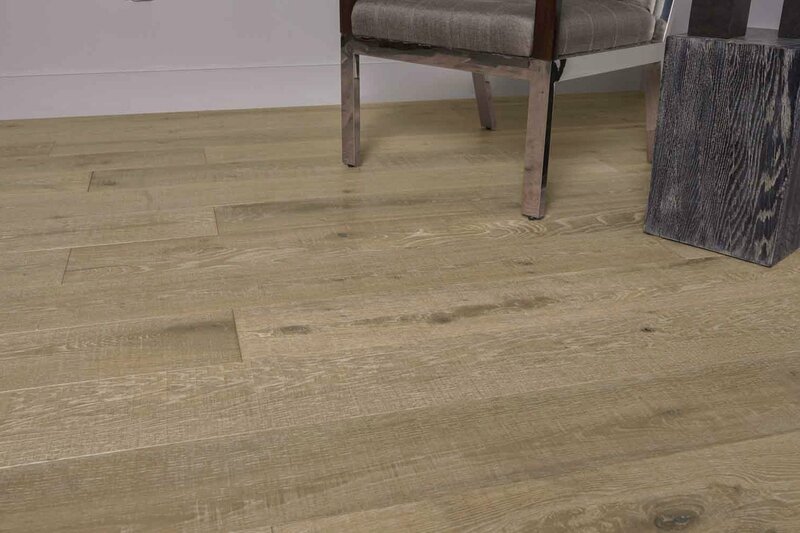 Avorio guarantees an economical choice within our Rustic grade selection and we assure you that it will give a modern feel to your current or upcoming renovation with its classic pale color and style combination. This distinctive wood floor is cured with layers of Matte Oil Finish to create both a natural feel and look while maintaining excellent protection. Together with light gloss and wire brushing treatments these floors boast an elegant texture while maintaining their sleek presentation.